New Arrivals. 2mm wide Silk Ribbon in Hearty Craft Shop + New Snowdrop Tutorial. Looking for ideas to put 2mm wide silk ribbon in use? 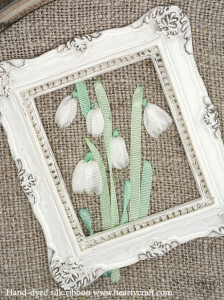 Check out our blog and find out how to stitch a miniature bunch of snowdrops! 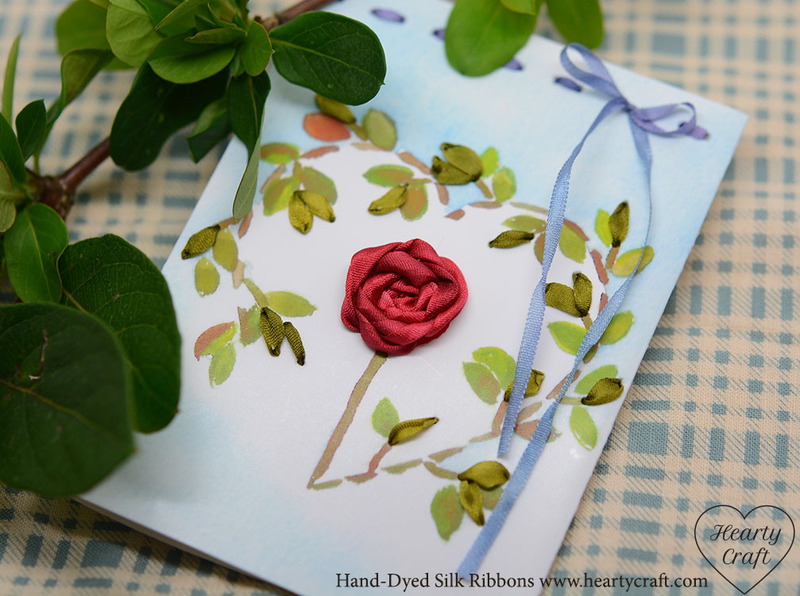 This week we’ve added 8 new shades to our 2mm wide silk ribbon palette. Beautiful pinks and rich red colours for your tiny creations! This entry was posted in Site News on 5th February 2015 by Zinaida.